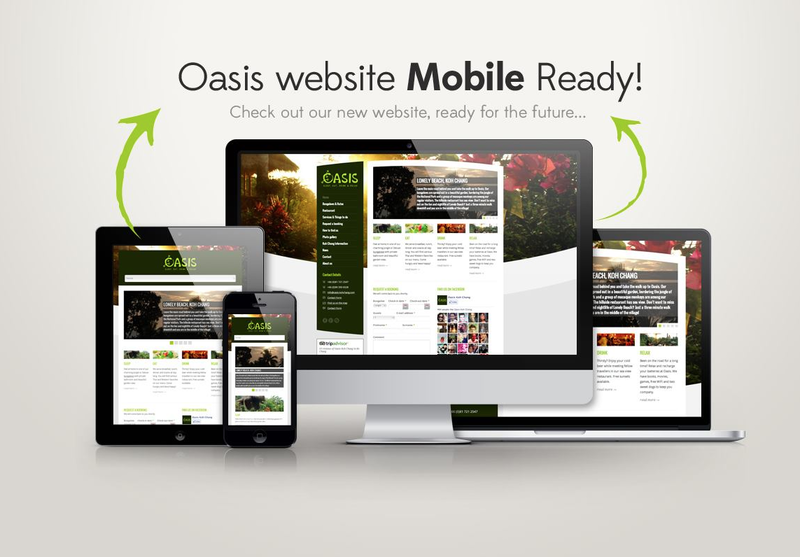 You are here: Home / News / Oasis News / Website updated! Since one third of our website visitors are using mobile devices we thought it’s time to make it mobile ready! After some coding we got it sorted! Check it out @ https://www.oasis-kohchang.com/.